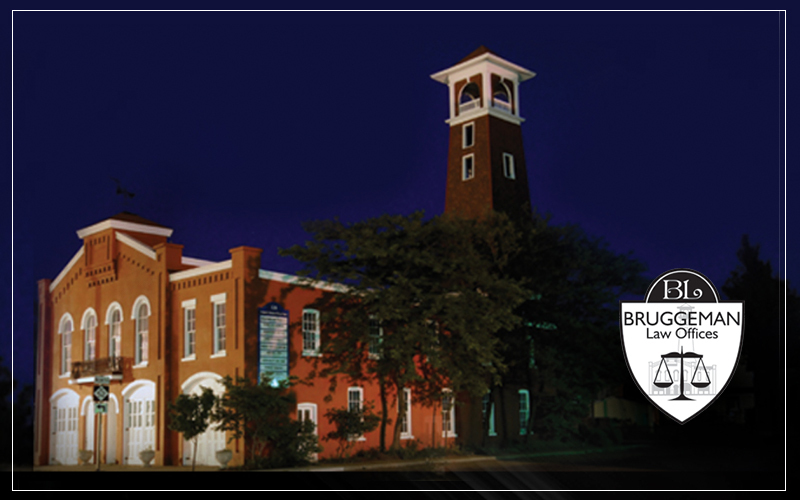 Welcome to Bruggeman Law Offices, located in the Historic Engine House No. 1. The Engine House was originally erected in 1885. It was renovated by Dan Bruggeman & David Siler in 1989, and later that year became recognized by the state of Michigan as a National Historical Site.